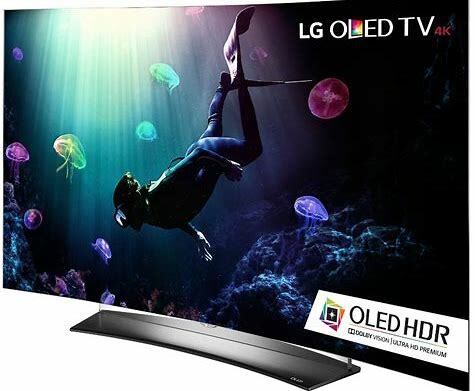 Top of the line LG OLED 65" Curved 4K HDR panel television. 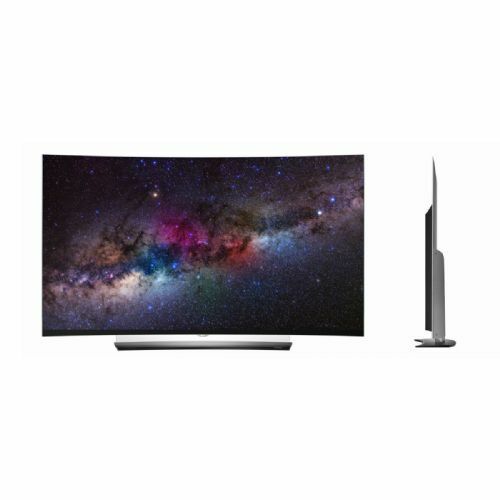 A super bargain on an OLED! LG 4K HDR Curved OLED panel television. Great deal! 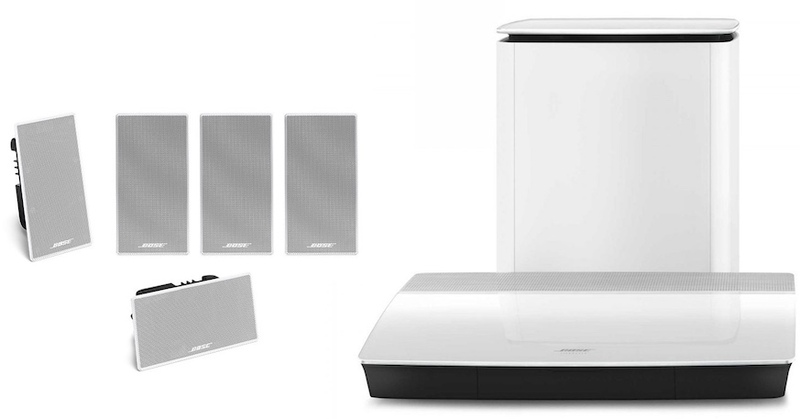 Introducing the new Bose Lifestyle® 35 in‐wall home entertainment system. This 5.1 system simulates real‐life sound by reflecting it all around you, so movies and music are delivered in more lifelike surround sound. AdaptIQ® In‐Wall speakers direct and reflect the sound. 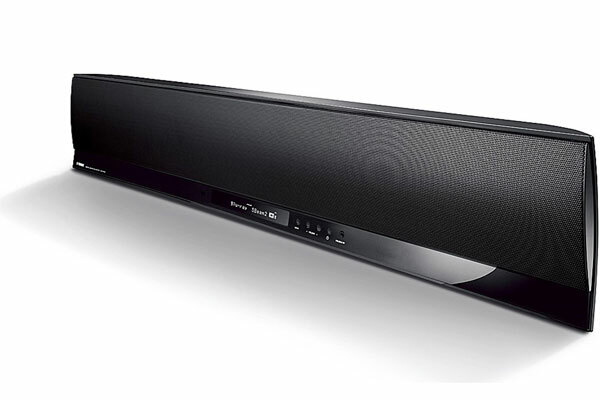 Wireless subwoofer with surprisingly deep, clean bass ‐ wireless rear speakers, too. 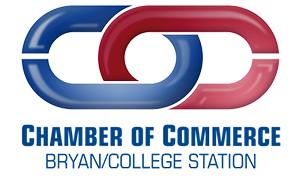 Unify® technology walks you through system setup with guided onscreen messages. ADAPTiQ® audio calibration fine‐ tunes the sound to the room. SoundTouch® instantly streams just about any music via home Wi‐Fi® or Bluetooth®. AdaptIQ® In‐Wall speakers are available in white. 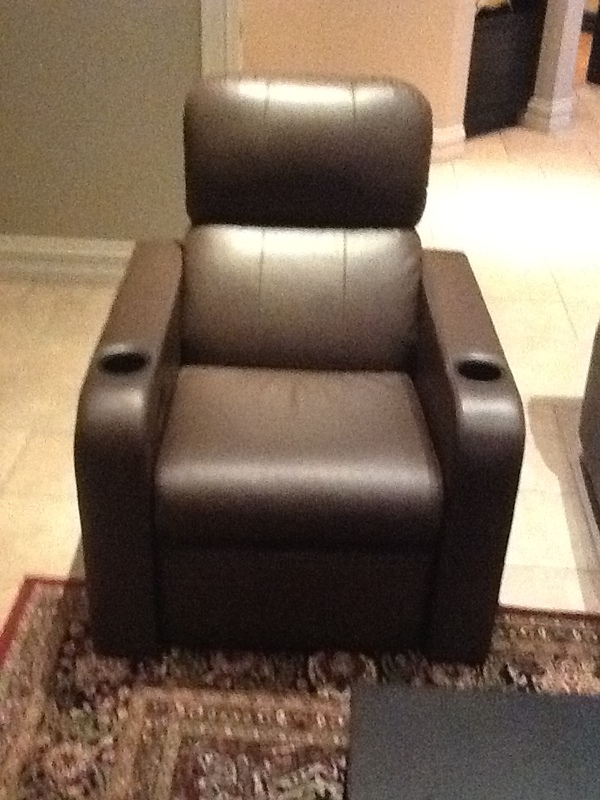 Single Brown Leather Model with manual recline. In perfect condition. The Grand Slam from Premiere HTS has been considered by many to be one of the most comfortable theater seats ever. Grand Slam offers a sleek, club chair design with a lower profile and a simple push-back manual recline system that is perfect for dedicated theaters with limited space or for use in lifestyle entertainment rooms where repositioning the chairs after the movie is over is desired. As the name employs, Casablanca is bold and striking to look at. Casablanca is the perfect choice for the contemporary theater that displays the ambiance of cutting edge design. Casablanca features an elegantly tapered back complimented by a waterfall arm. Its beautiful butterfly back along with a fully telescoping footrest creates a striking appearance for the Casablanca. 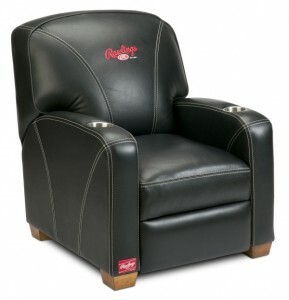 Motorized recliner. LoneStar is the perfect compliment to those country and western themed home theaters. Representing a collaborative effort between Premiere HTS, sales reps and interior designers, LoneStar incorporates the flexibility of Premiere HTS manual recline wall-hugger design with the comfort and styling esthetics of the company's luxurious Rialto MovieLounger. LoneStar combines the smaller sized frame of our club chair models with the superb fashion and comfort of our plushest recliners. LoneStar’s smaller footprint and extreme wall-hugger design allows for placement just 3” from a back wall, making it the perfect design choice for installation into smaller home theaters and apartments. 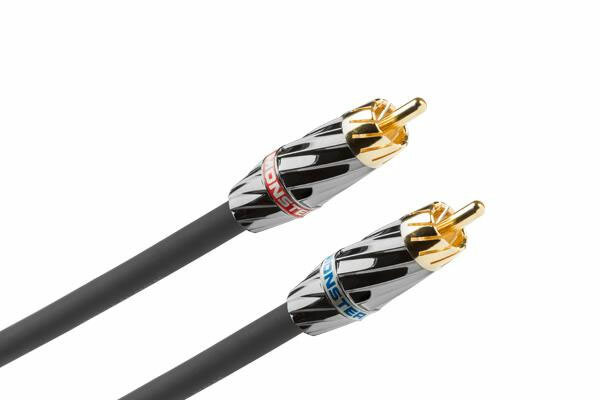 We have a wide variety of "high end" RCA and Component Cables in 1m,2m,3m & 4m lengths. 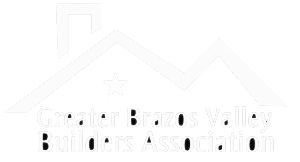 Give Audio Video a call to discuss your interconnect needs. See a new world of on-demand video entertainment on your compatible BRAVIA HDTV. The DMX-NV1 BRAVIA Internet Video Link brings entertainment and information from the web to your DMX-capable BRAVIA HDTV. It connects to your existing broadband connection, so you can enjoy on-demand widescreen access to internet videos from partners like YouTube, SI.com and Epicurious.com. Seamless integration with Sony's award-winning Xross Media Bar™ user interface simplifies the process of browsing through hours of video content using your BRAVIA remote control. There's even a personalized Yahoo! homepage that keeps you up-to-date on national news, local weather and traffic. 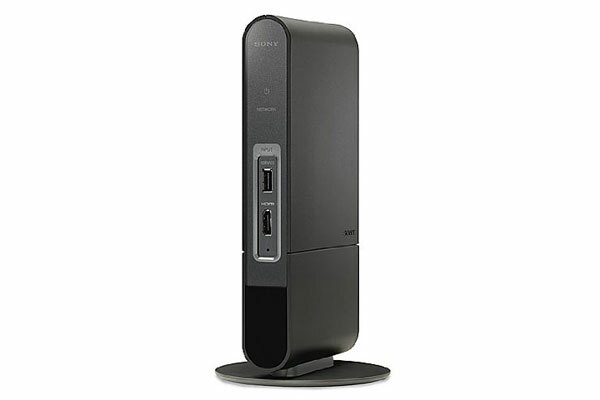 You can also enjoy clear, crisp HD resolution when viewing compatible HD internet content. The Sonance AC1 power sequencer is the best way to power up multiple audio components without undo surge current. 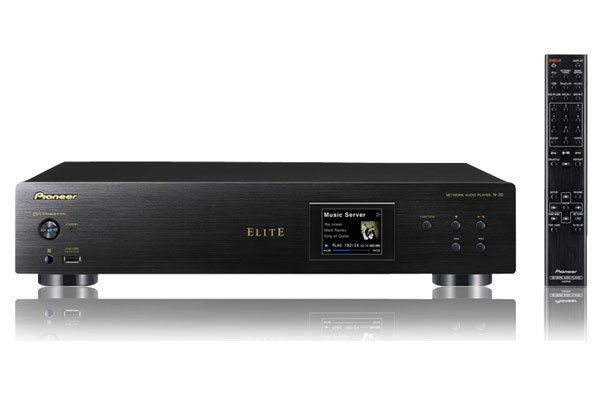 The unit will power 4 separate comments when it detects a signal from your pre-amp source. The AC1 also has a dry contact control output to control screens and other devices. All powered components are protected by a built in power conditioner. Additional protection is provided by a front panel 15 amp circuit breaker. There are also 2 protected unswitched outlets for added protection. Yamaha's latest Digital Sound Projector provides many great new features like HD Audio decoding, support for 3D pass-through, Audio Return Channel (ARC), 1080p-compatible HDMI (4 in/1 out), IntelliBeam, numerous listening modes, UniVolume, and yAired technology for iPod/iPhone and subwoofer. 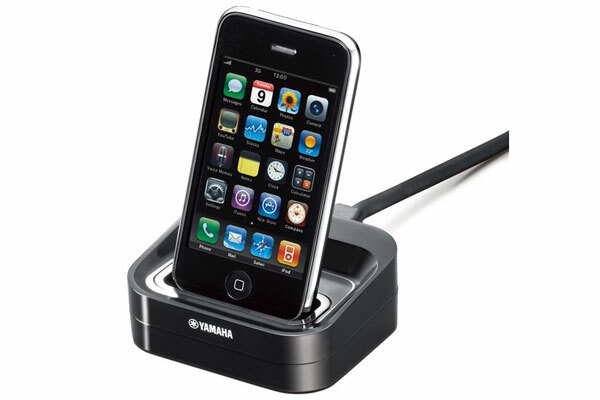 Universal iPod/iPhone adapter for Yamaha surround receivers. The YDS-12 Universal Dock lets you connect your iPod or iPhone to the home theater component. You can listen to your iPod /iPhone music and watch iPod/iPhone images and movies on your monitor via the AV component. You can also operate your iPod/iPhone via the AV component's remote unit with the on-screen display and charge your iPod/iPhone. 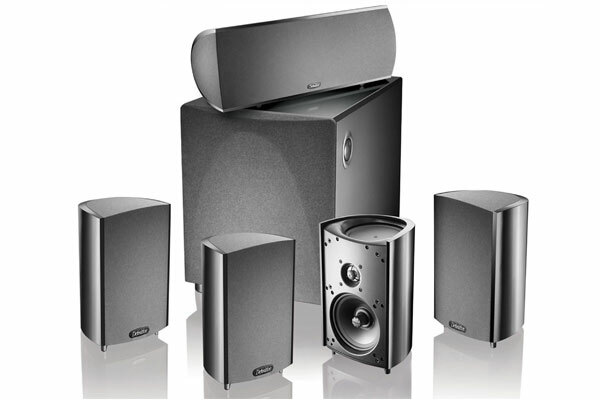 The ProCinema 600 system delivers the sound excitement of much more expensive systems. 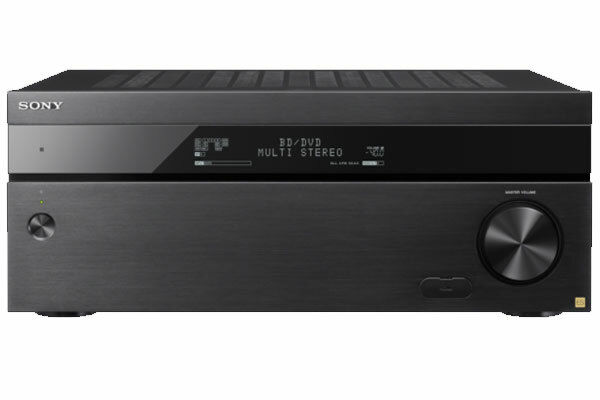 When truly boxless imaging and spacious three-dimensional performance pairs with nuanced subtlety and beefy bass, the result is a surround system that makes any home theater an oasis of listening enjoyment. Clear, high definition performance from exclusive BDSS drivers. 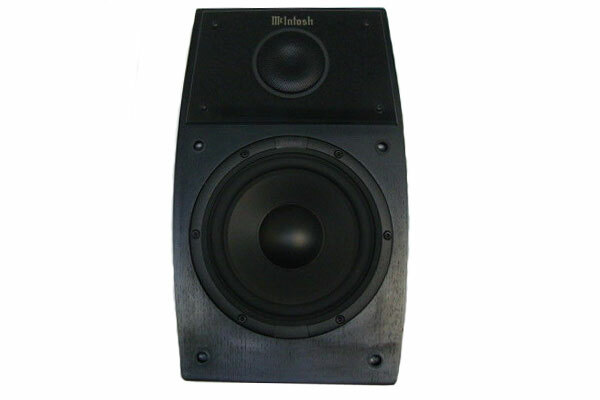 250-watt powered subwoofer for high impact bass. Pressure-coupled mid/bass radiators create warm, rich low end. Huge speaker sound from shelf or wall-mounted satellite and center speakers. 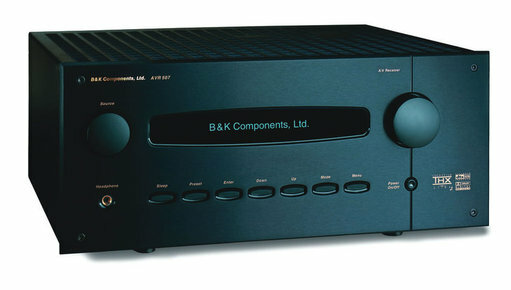 The B&K AVR 507 sports 150Wpc, delivered up by a MOSFET output stage, Class A pre-driver input stage, and computer-grade electrolytic capacitors. At its DSP heart is a Motorola 371 processor with 24- bit/96kHz A/D and 24-bit/192kHz D/A converters. This is a used unit in good working order.